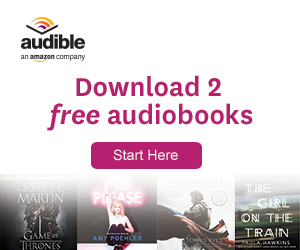 Don’t forget to Try Audible and Get Two Free Audiobooks !! 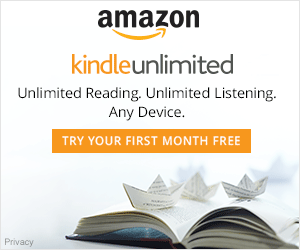 $14.95 a month for ANY one book free (even a $60 book!) 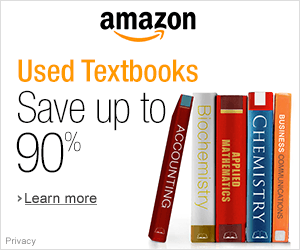 + 30% off any other books you would like. Previous Don’t miss Francis Chan’s latest book FREE TODAY ONLY!! Next Life as it is.